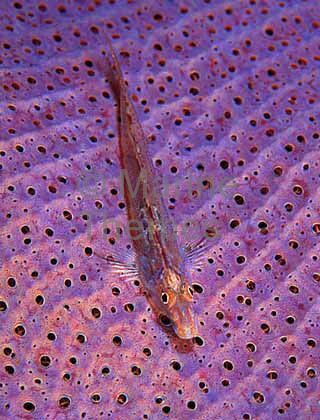 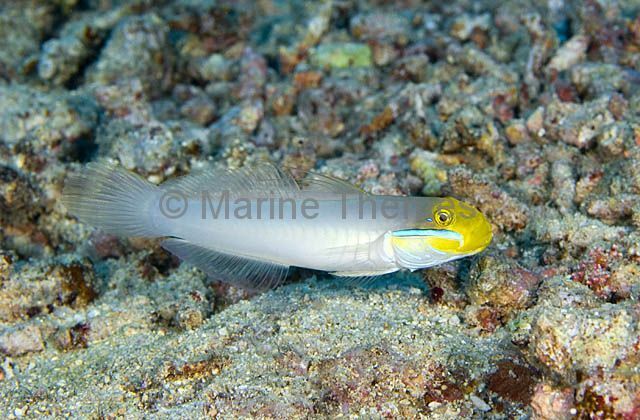 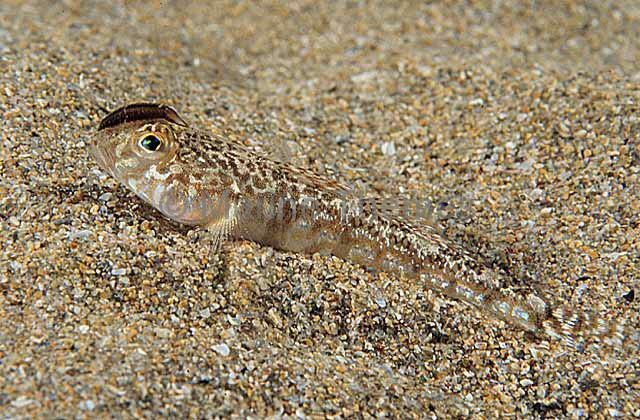 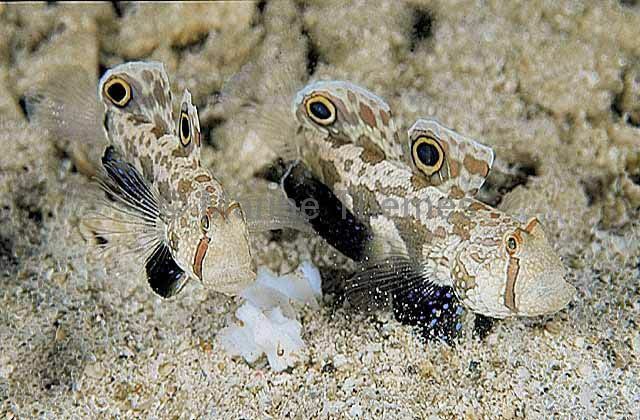 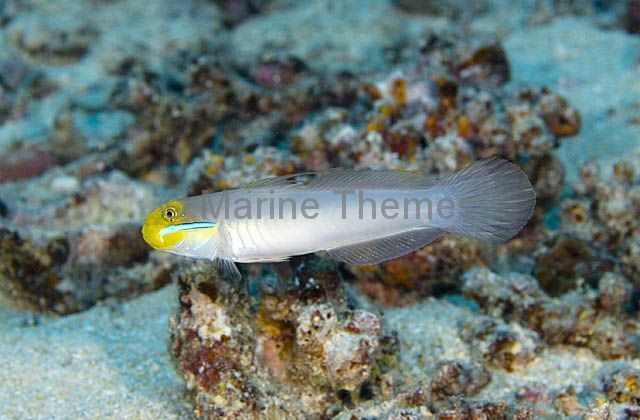 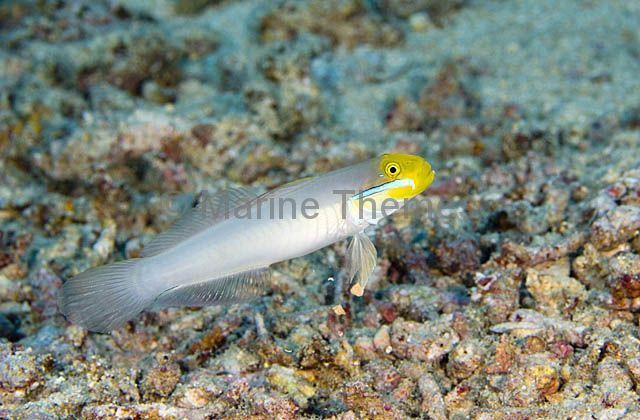 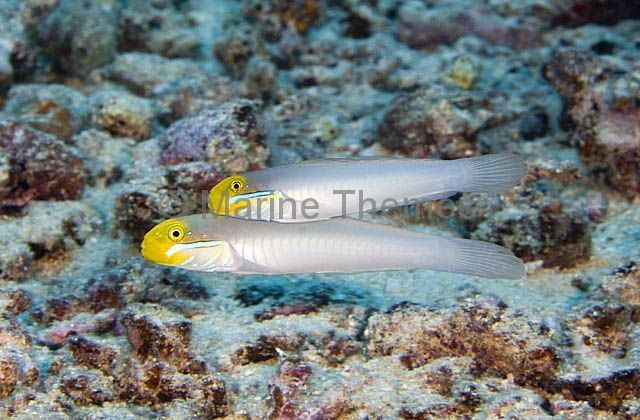 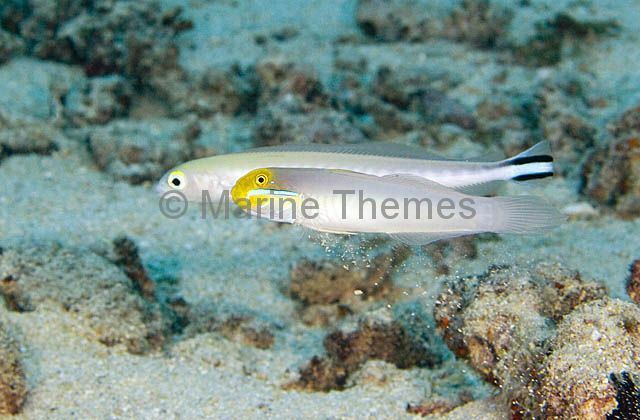 Threadfin Sand Goby (Nesogobius sp.) 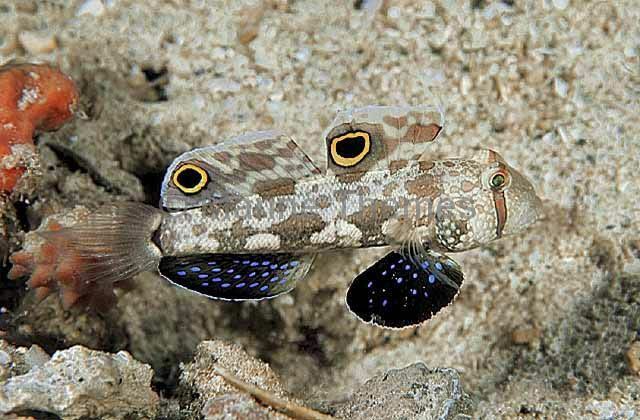 with parasite on snout. 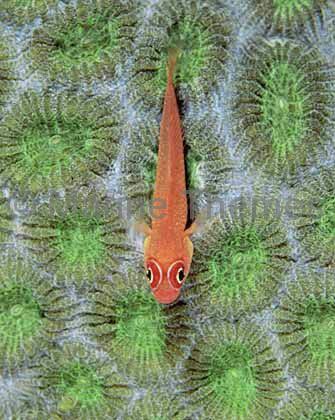 Coral Goby (Pleurosicya mossambica) on Favia coral. 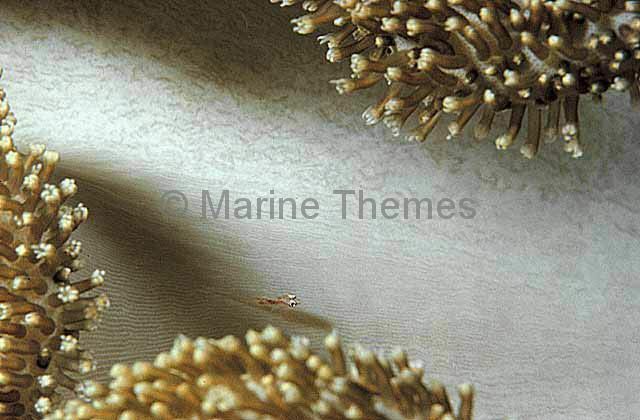 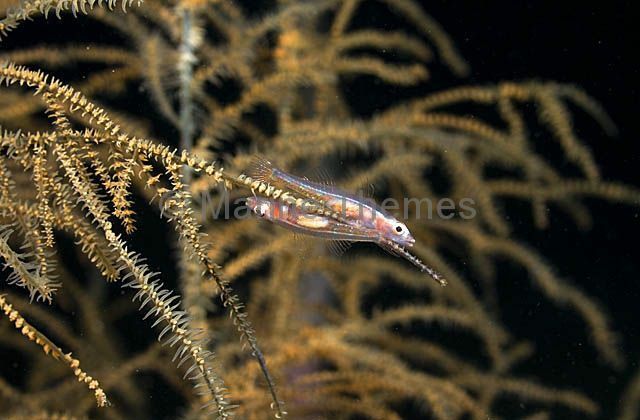 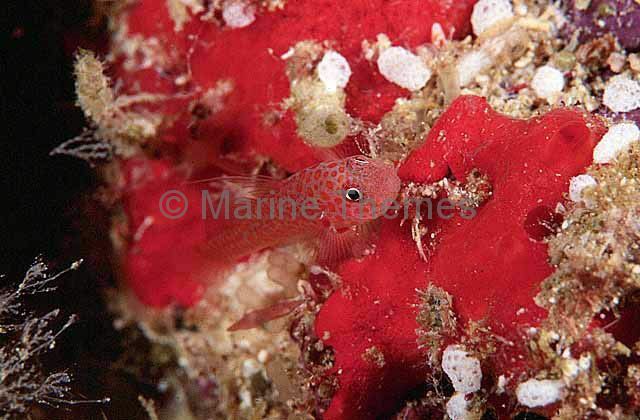 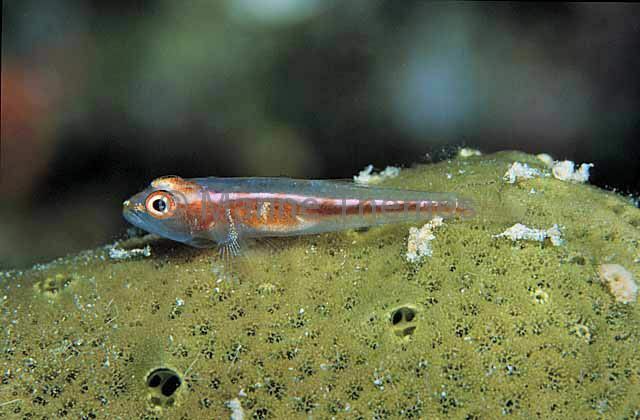 Coral Goby or Many Host Goby (Pleurosicya mossambica) with parasitic Copepods attatched to body. 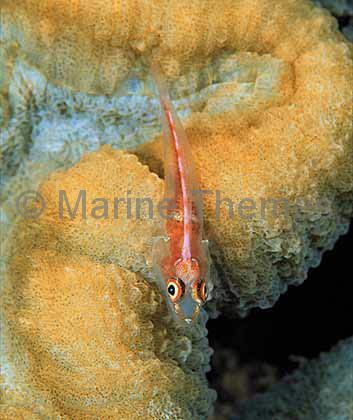 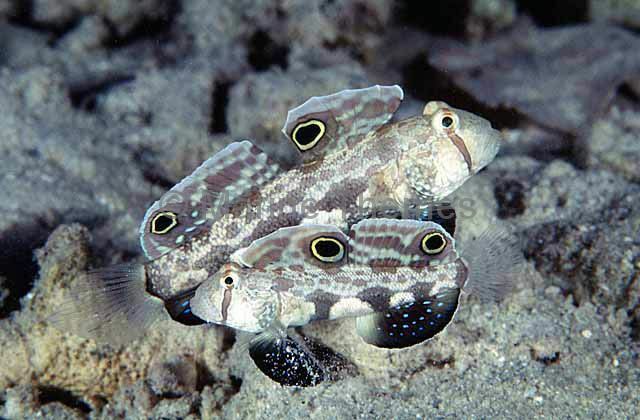 Coral Goby or Many Host Goby (Pleurosicya mossambica) with parasites embedding in flanks. 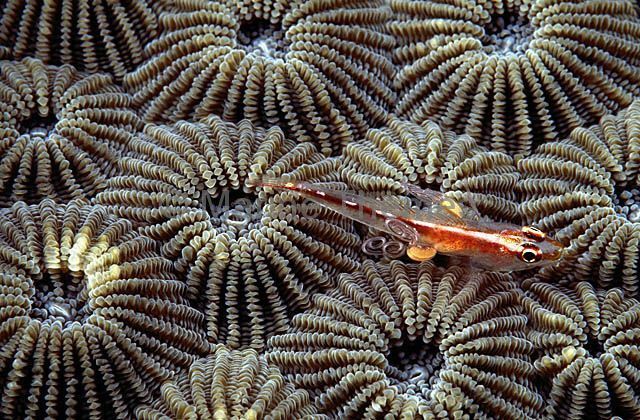 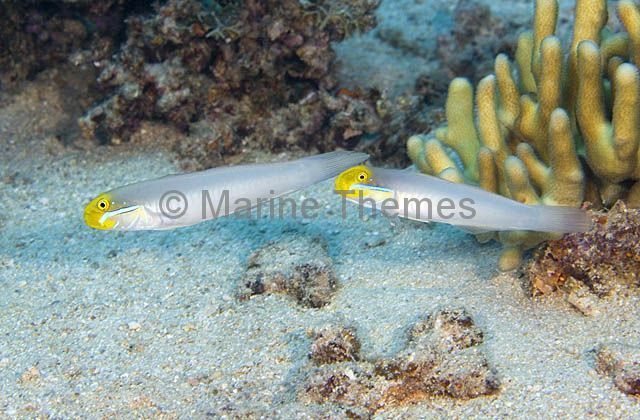 Many-host Goby (Pleurosicya mossambica) Mating couple on black coral. 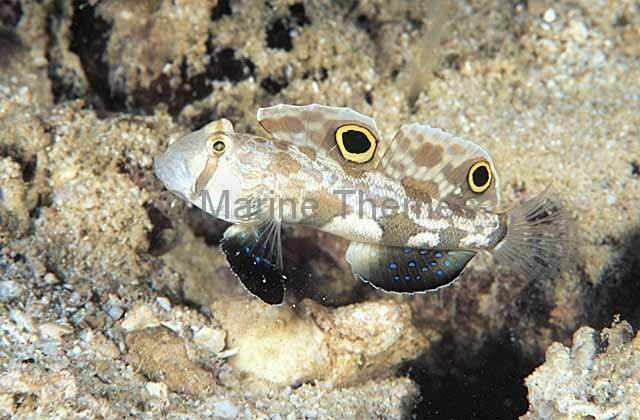 Twinspot Goby (Signigobius biocellatus) Male and female pair.